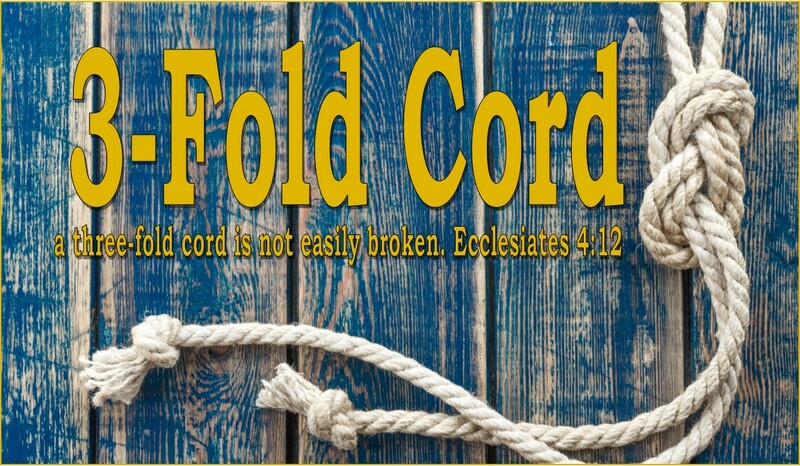 3-Fold Cord: The Economy and the Church: BROKEN! The Economy and the Church: BROKEN! If our bodies are temples, maybe we should all aspire to make them mega-churches? When it comes to the church- spiritual progress is measured in terms of square footage, the number of attendees, and annual incomes. In Christian leadership conferences these Über-churches and their leaders are touted as the spiritual “gold standard”. Over the years a sort of celebrity-like cult has developed around many of these churches and their pastors. This phenomenon makes me wonder whether the church is now in its ascendancy…or its decline? I often wonder how Jesus would react if he were to enter many of today’s churches? For in the last ten years, for example, it is estimated that Christian Churches have spent more than 100 billion dollars on building and facilities. In that same time, more than 400,000,000 people have died of hunger on this planet. I find this funny considering that Jesus said in Luke 9:58: “Foxes have lurking holes and the birds of the air have roosts and nests, but the Son of Man has no place to lay his head”. Over the past year we have visited quite a few churches of various denominations. And what we found was that most churches seem to be trying to create a three ring circus of endless activity. Now there may be little to connect you with God, but boy you sure will be busy! Pizza parties, pot-lucks, golf outings, and a myriad other activities will make sure you have no time alone with God. It reminds me of what Oswald Chambers meant when he said: “many Christians live their lives behind the shop window”. For instead of showing people how to have a relationship with God, churches have now become a hindrance to God. Mark Twain wrote: “If Christ were here now, there is one thing he would not be- a Christian.” With few exceptions, the church is now so fundamentally out of touch, with the teachings and ministry of Jesus Christ, it is almost scary! Consider that Jesus said he “came to seek and save that which was lost” (Luke 19:10). However, if you look at almost any church today, you will see a corrupt institution that is more interested in saving itself than saving others. So do you think there is hope for today’s church…or has it lost its first love?